Lawrence chiropractor Dr. Michael Stuart is dedicated to helping patients of all ages live their healthiest, happiest lives with focused and natural chiropractic care. Dr. Stuart couldn't be more passionate about helping his patients achieve true and natural health. Having been in practice for more than 16 years, he truly believes in designing a care plan that's unique to each patient. Becoming a chiropractor was the best decision I ever made. I look forward to arriving at the office to help as many patients as I can. Have you ever wanted to feel your best without the need for pill after pill? 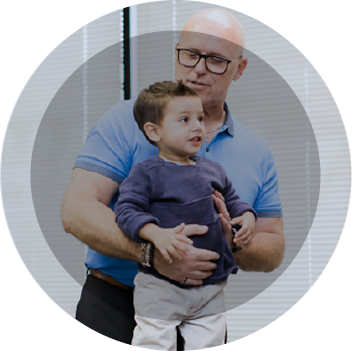 At Stuart Chiropractic Health Center, Lawrence chiropractor Dr. Michael Stuart is here to offer families the natural, gentle and non-invasive healthcare they deserve. 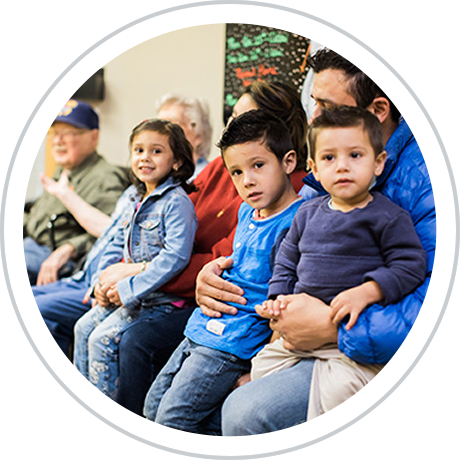 “We will do everything we can to help your family.” –Dr. Stuart, Lawrence chiropractor. 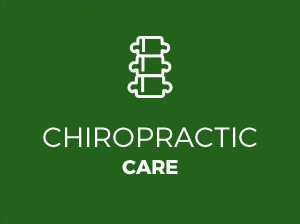 At Stuart Chiropractic Health Center, we couldn’t be more thankful that you choose us for your care, and for that, we go to work everyday with your best interests in mind. 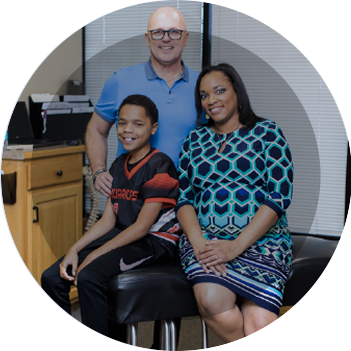 When you choose our practice, you’re never “just a number”—in fact, we see our patients as a part of our family. Whether you’re seeking care for a newborn, yourself or a parent or grandparent, we’re happy to offer the tailored and gentle approach you’re looking for. Dr. Stuart regularly sees patients who are just days old to those quickly approaching their 10th decade of life. The beauty of chiropractic care is the diverse level of care available. 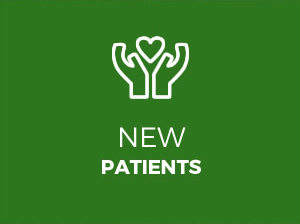 When you’re our patient, we’ll do all we can to help your body heal gently, effectively and carefully. We’d love to see you in our practice. 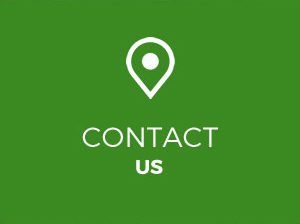 If you’d like to get started, contact us today to book your free consultation for yourself or a family member. We always do our best to accommodate same-day and walk-in appointments and offer plenty of free onsite parking. Ask us about our chiropractic care plan that allows you to come as often as you’d like for an entire year! Our chiropractor Lawrence looks forward to welcoming you and your family into our practice! Dr. Stuart will change your mind about chiropractic care. His gentle, but effective techniques keep the patient coming back for years to come. When my problems (noted previously) started, I was convinced I was facing lower back surgery. NO SO. I visited Dr. Stuart and he is a “magician,” believe me. Pains under control for some years now. I don’t want that kind of a pain to come back, so I take advantage of seeing Dr. Stuart at least once a month for “routine maintenance” to keep those howling nerves/joints “quiet”. I went to see Dr. Stuart a couple f years ago when I hurt my back. Within a matter of weeks, not only was my back significantly improved and pain-free, but I felt much better overall. Everything from my sleep to my seasonal allergies has been improved. The office is a joy and I would recommend Stuart Chiropractic to anyone. At my first visit to Dr. Stuart, I brought previous pelvis/hip x-rays, which looked normal to the radiologist. Dr. Stuart’s expertise led to a correct diagnosis and successful treatment for my misaligned pelvis and complete healing of my years-long hip discomfort. Thank you, Dr. Stuart! Dr. Stuart Relived my SI joint pain when other doctors couldn’t. He is gentle and effective, and has greatly improved my quality of life. After being hit by a drunk driver, I had issues with my wrist and back. 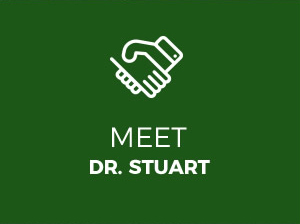 Dr. Stuart treated my injuries and made my Personal Injury Claim process very smooth. Dr. Stuart gave me back a pain-free life! I was in constant pain with my low back, and had pain going down my leg. I’m a runner and am very active. I no longer have constant pain and can have an active lifestyle. He cares about his patients and is an outstanding doctor! It’s great to have a great time when getting taken care of by such great people.